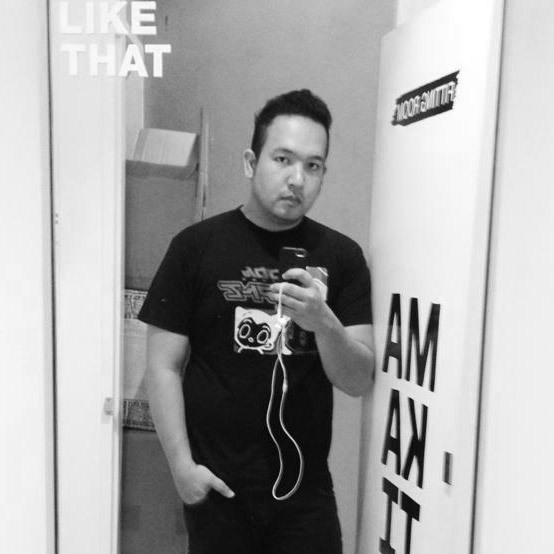 If you haven’t downloaded the BEST shopping app yet in the Philippines, well I am telling you that you’re in for a treat. 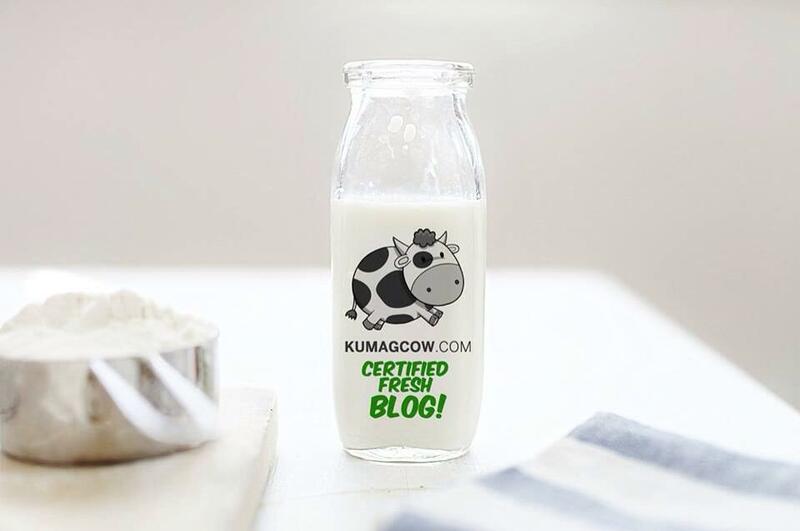 I am now giving you the opportunity get Php 80 OFF your first purchase if you use my code BSUKIKUMAGCOW on the Shopee app. This is the place where I’ve been able to shop for hard to find items, at super low prices. Take for example the Bluetooth Game Controller, now I can play any funky battle game on iOS or Google Play store without hurting my hands on flat screens. Aside from that, I also bought a 3 Meter iPhone Lightning Cable so I don’t need to get glued on one place if I have to charge my Apple devices specifically my iPhones. There’s also these cool looking ripped pants which I bought quite cheap, you can literally wear one everyday for a week for the price of one designer jean. It prolly even looks better! For those also who are looking for cool earrings that members of popular group EX-O, they’ve got that shipped to you for FREE (if your purchase goes over 500), and if the seller even likes you, you’ll get a freebie too! 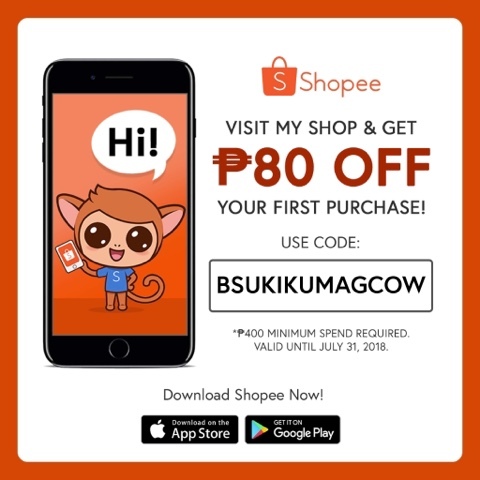 I’m addicted to shopping at SHOPEE now so if I were you, go shop with my code BSUKIKUMAGCOW on your first purchase. 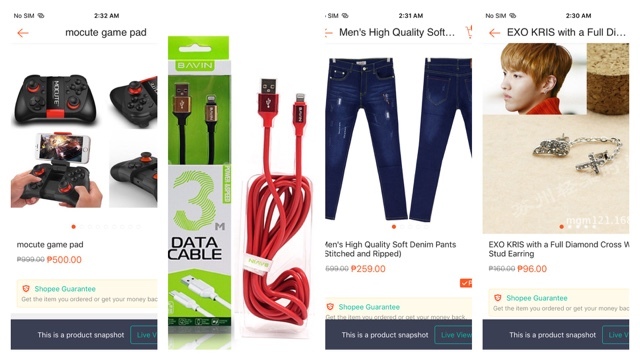 That discount means more buying power at the SHOPEE app! Go use it now as it only is valid until JULY 31, 2018!